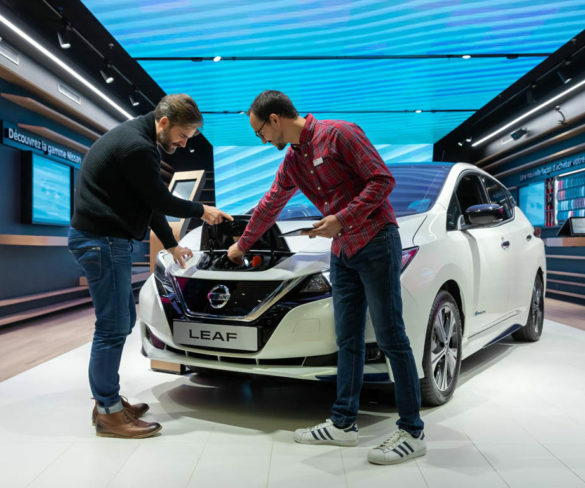 Nissan has debuted its new immersive experience City Hub store concept in Paris as it targets evolving customer needs. 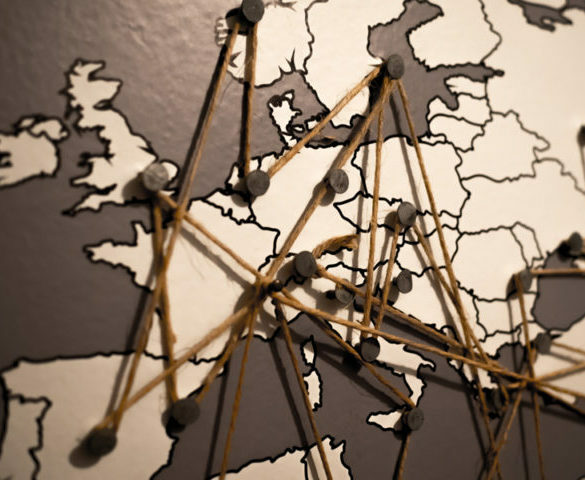 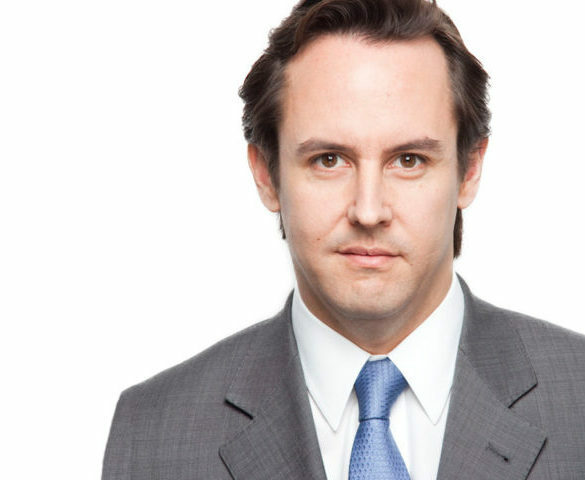 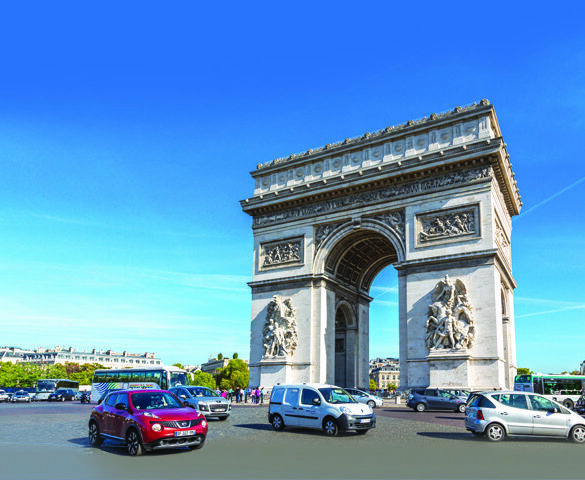 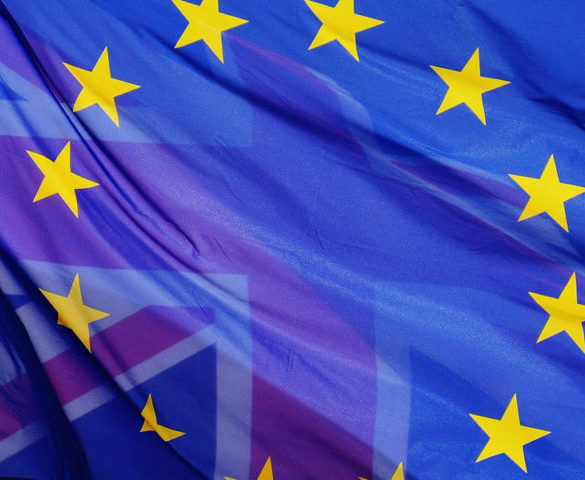 The French true fleet market saw a bumpy last quarter to 2018 but remained up for the full year, according to latest figures from Dataforce. 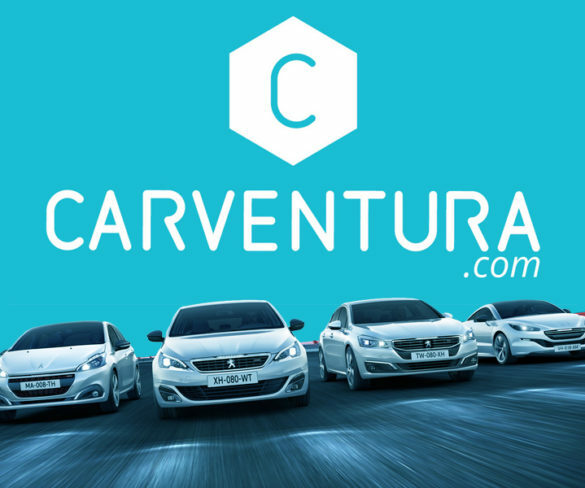 True fleet in France has grown once more, following last month’s loss. 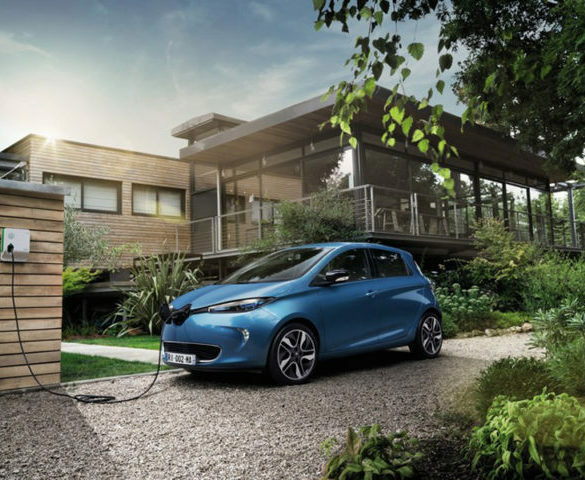 France is to become a centre of excellence for Renault’s electric vehicles with an investment of more than €1bn in development and production. 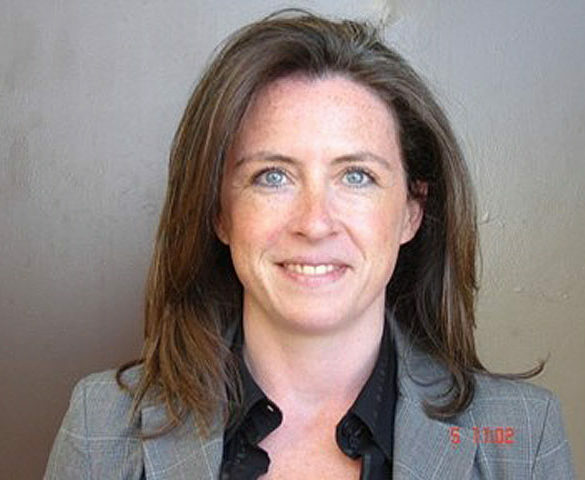 Isabelle Fetzer, who was appointed as WEX Europe Services’ head of sales – France in June, is to also head up Belgium and the Netherlands. 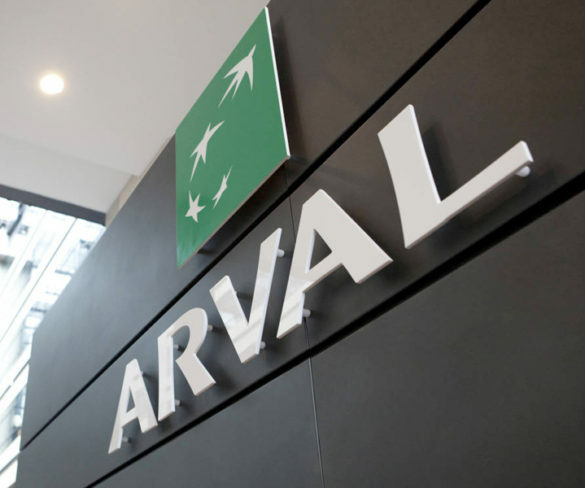 Arval’s SME Solutions division is to once again run exclusive offers on its long-term rental solutions for Black Friday. 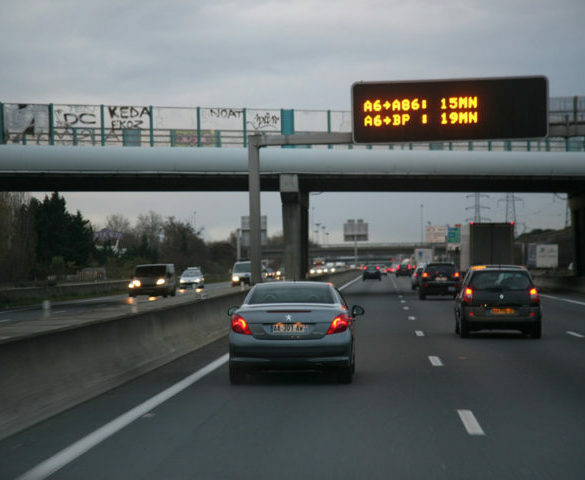 French drivers on work-related journeys are more likely to take risks behind the wheel, according to new research from Axa. 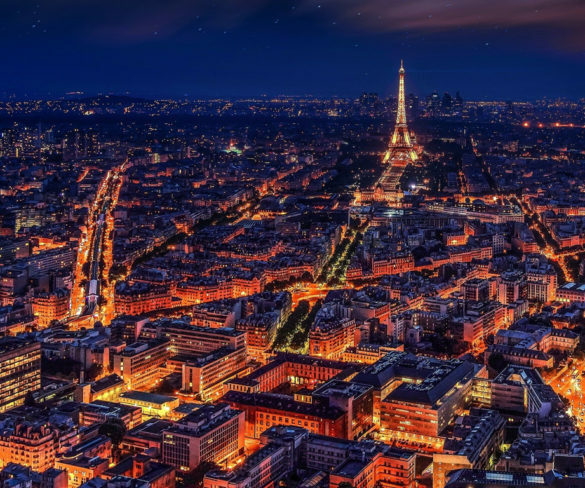 After the shaky first four months of 2017, France’s True Fleet has shown continued growth for the past five consecutive months, according to the latest DataForce numbers. 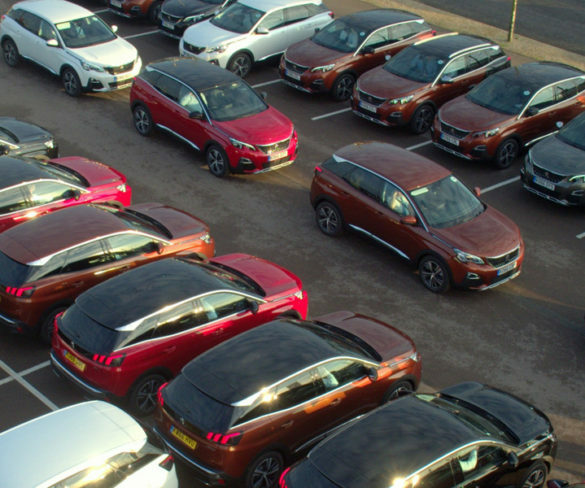 Groupe PSA has launched a new tool to target the peer-to-peer used car market in France. 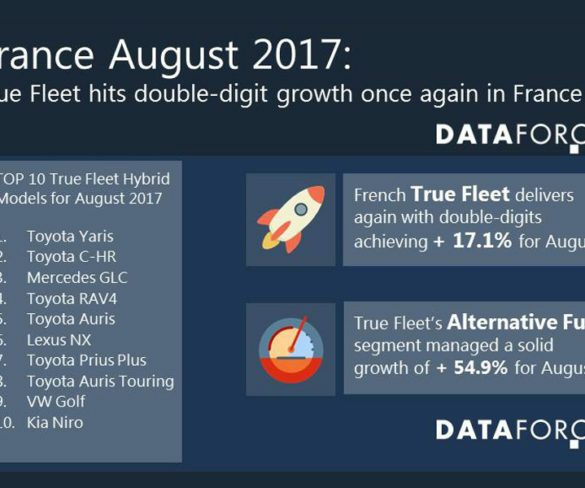 True Fleet for France has once again hit double-digit growth with its best rate in 2017 so far, the latest figures from Dataforce show. 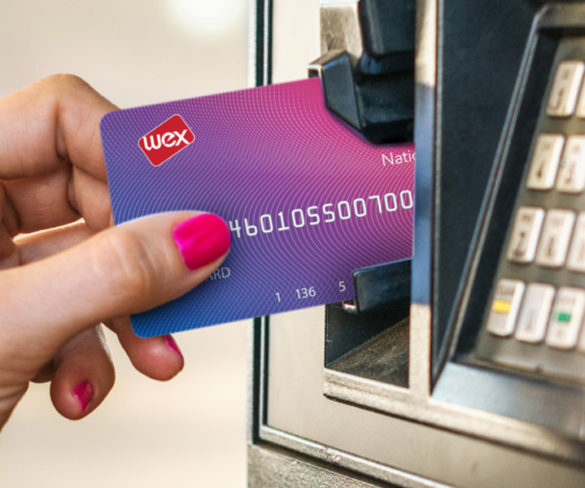 Esso Card owner WEX Europe Services is now a reseller of the E.Leclerc fuel card in France.